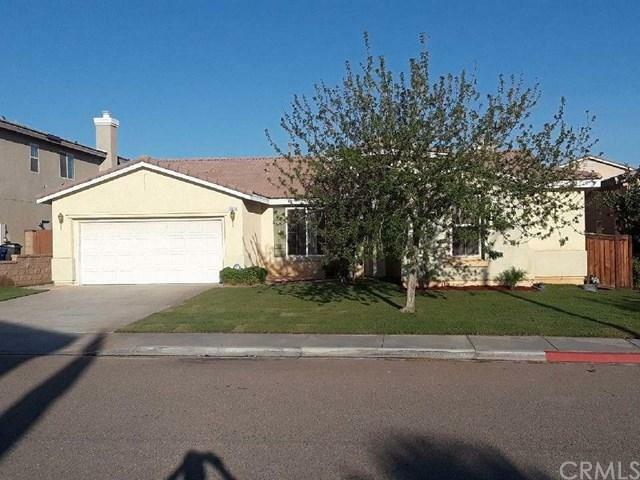 Beautiful and very desirable single level open floor plan, 3 bedroom, 3 Baths Ranch style in desirable neighborhood in Victorville. 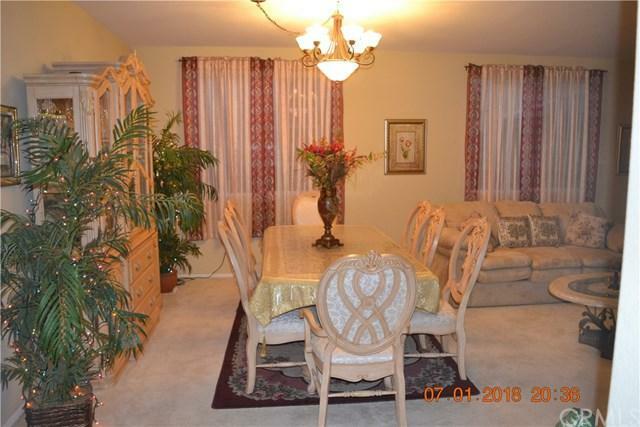 Spacious master bedroom with Roman tub, walk in closet, his and her sink and sliding door to backyard. 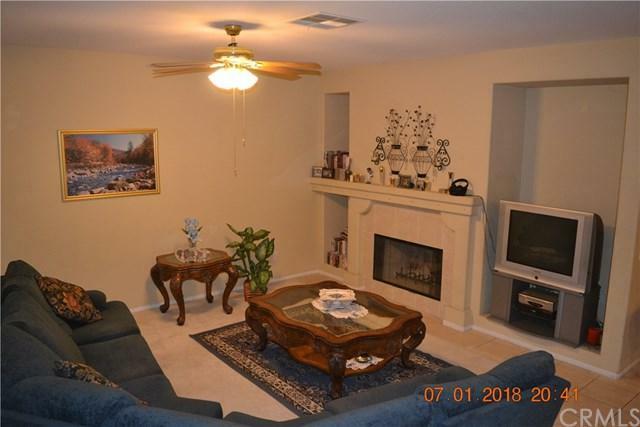 Cheerful living room opens to a formal dining room, Large family room with crackling fireplace opens to bright large kitchen with granite counter tops, cabinets Galore and eating area and snack bar. Den could be 4th bedroom. Security screen doors front and back. 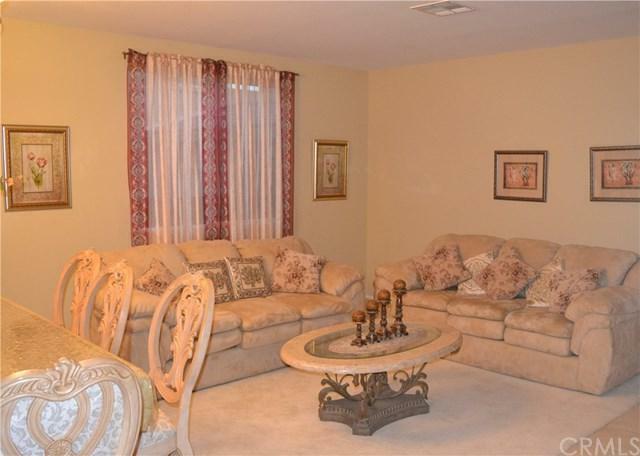 Carpeting in bedrooms, living room, family room and den. Marbile tiles throughout hallway, kitchen and bathrooms. 2 car attached garage with opener. Gazebo in back yard. New front sod and new automatic sprinklers in front yard. Shows well squeeky clean. Sold by Leslie Anselm of Realty One Group Empire-Svl.